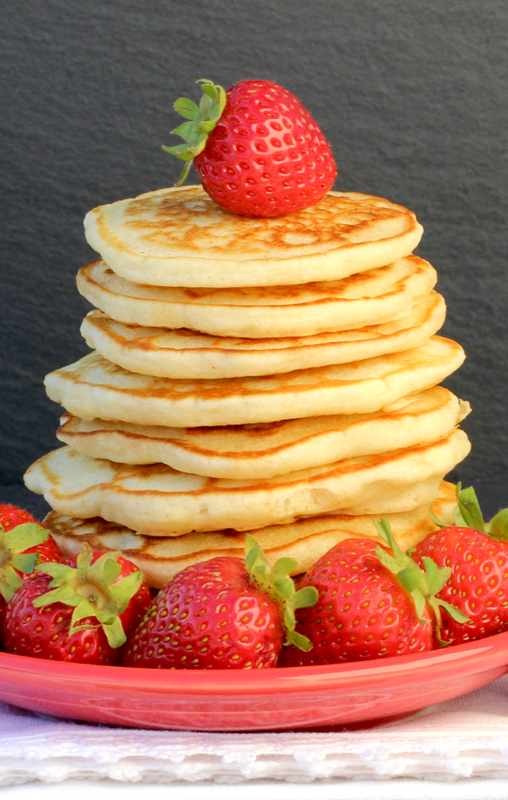 This easy Homemade Pancake Mix Recipe is the stuff Saturday morning dreams are made of! So fluffy, so yummy, so amazing!! Can the weekend get here any sooner? 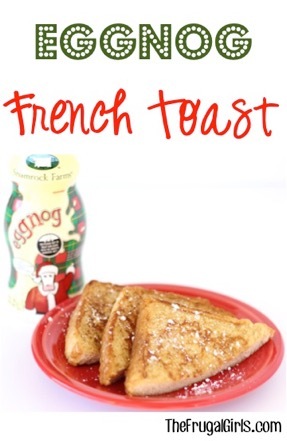 I’m all about Easy Breakfast Recipes, and love stocking my pantry with homemade mixes. Now if you just can’t wait for brunch this weekend, let’s call a weeknight ‘Brinner’ emergency. Breakfast for dinner is always a good idea! 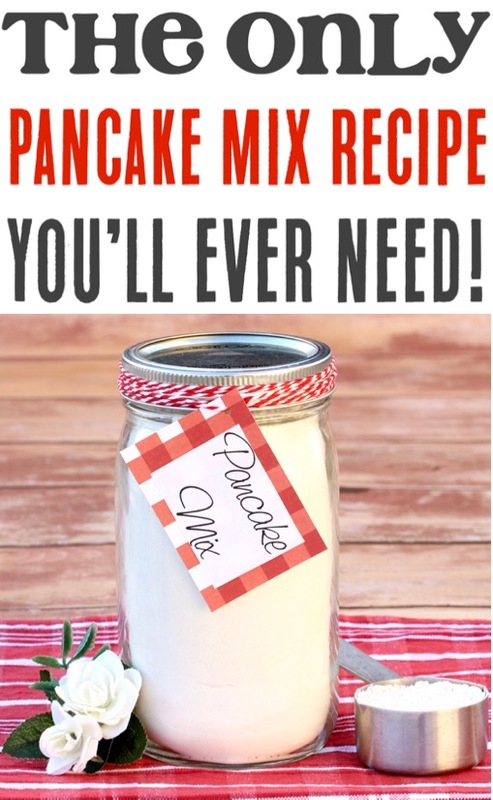 Not only does this easy quick pancake mix recipe make delicious pancakes, it’s also totally frugal! I love knowing exactly what I am putting in my pancakes, too. 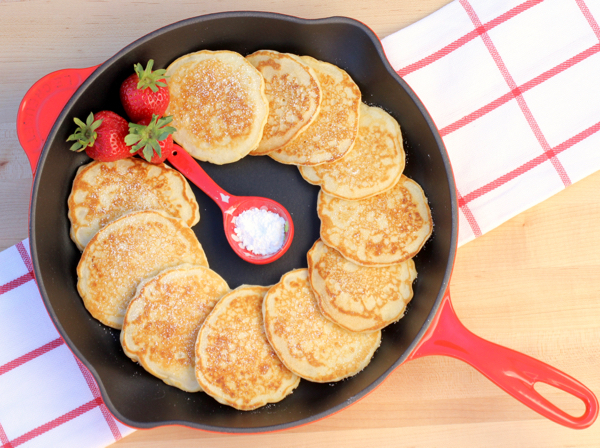 You’ll never buy store bought pancake mix again. 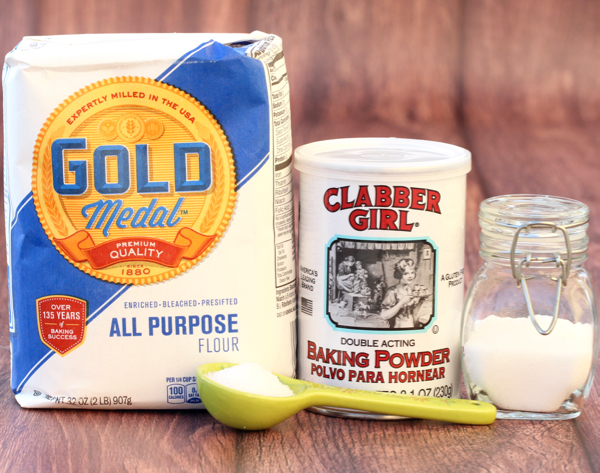 In large mixing bowl, whisk together Flour, Sugar, Baking Powder and Salt until well combined. Transfer to mason jars or airtight storage containers to store. When ready to make your pancakes, transfer mixture back into a large mixing bowl. 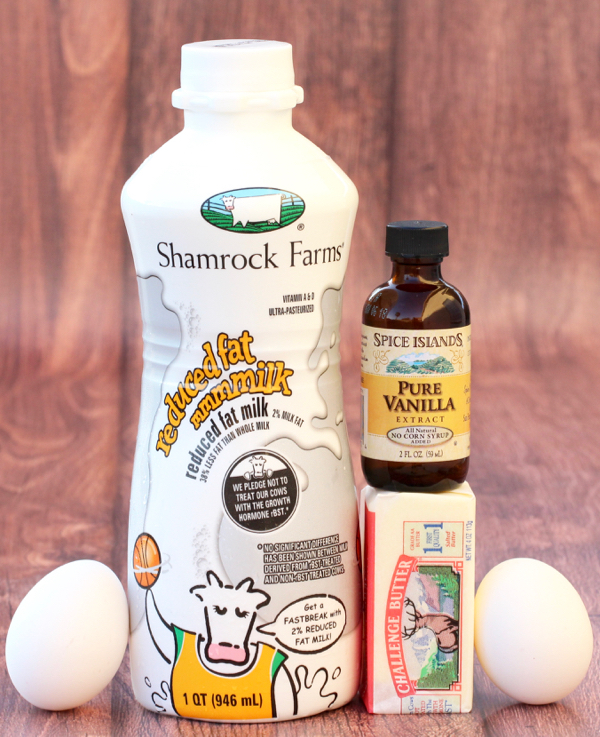 In medium mixing bowl, whisk together Milk, Eggs, Butter, and Vanilla until well combined. Pour wet mixture into large mixing bowl with dry ingredients, and stir with wooden spoon until just combined. Do NOT over stir batter… lumpy batter is okay. Let batter rest for 15 minutes before using. 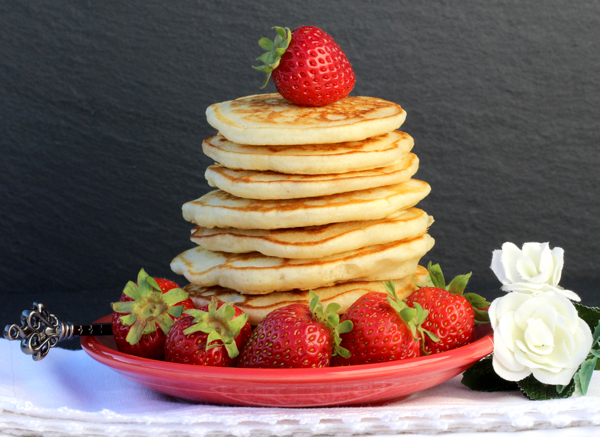 Heat Nonstick Pan or Griddle to medium-hot heat, spray with nonstick cooking oil, and ladle circles of batter onto griddle for pancakes. Once several bubbles begin to appear, flip to brown other side. ENJOY! 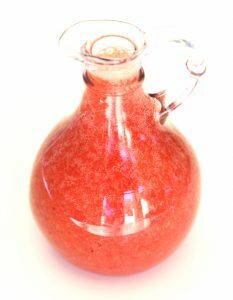 This 3-Ingredient Strawberry Syrup Recipe is so refreshing and delicious… and best of all super-easy! Get ready for a seriously delicious breakfast makeover when you make this easy Raspberry Syrup Recipe! 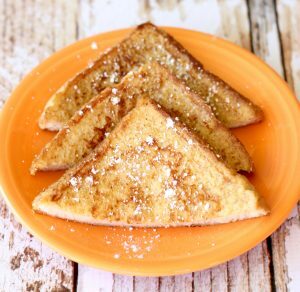 With Fall here and apple season in full swing, I had to cook up something special for breakfast Sunday morning. 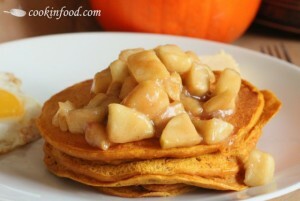 I needed to create the Best Pumpkin Pancakes Recipe ever! 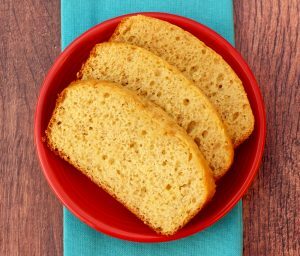 Breakfast is going to be extra special this weekend, because you’re going to have some really fun new recipes to try with your family! Got a question? 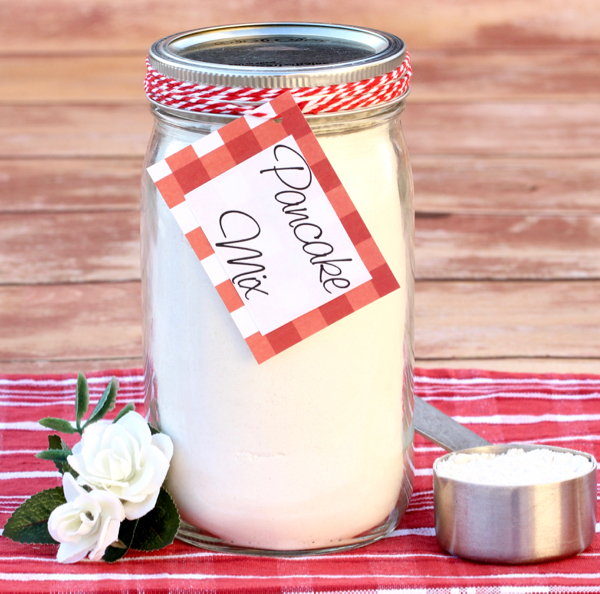 Or have you tried this Homemade Pancake Mix Recipe?